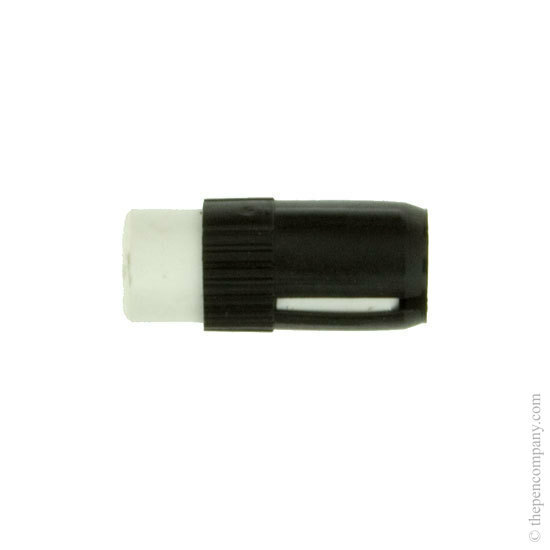 Genuine Lamy spares at a competitive price with rapid service. I didn't want to use the rubber as I thought it would be impossible to replace. But it is a good price, and excellent service from the Pen Company.